Teaching Activity. By Wayne Au. 3 pages. 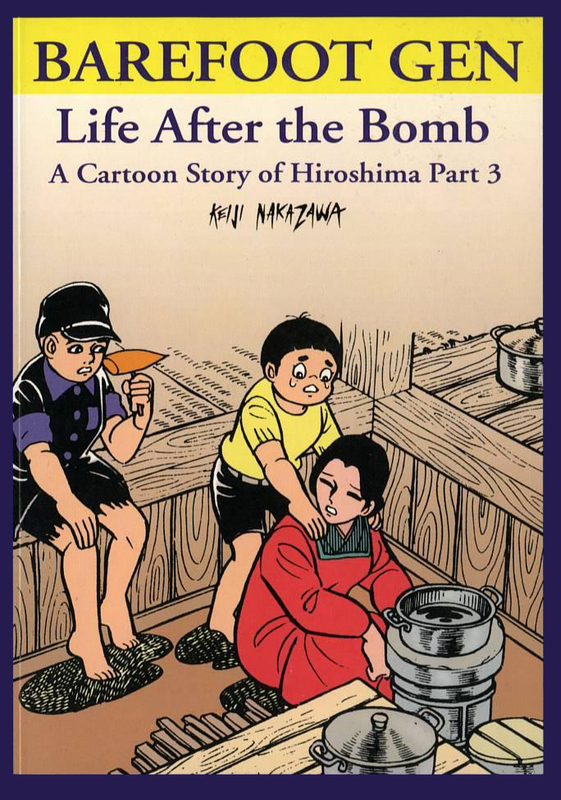 Lesson for high school students on the bombing of Hiroshima using the film Barefoot Gen and haiku. As teachers know, some classroom materials invariably work, no matter the group of students. Barefoot Gen is one of them. 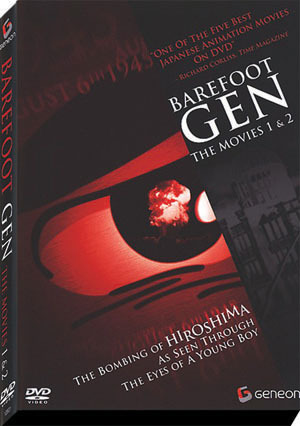 Barefoot Gen, a Japanese animated feature film, tells the story of Gen (pronounced with a hard “G”), a young boy who, along with his mother, survives the bombing of Hiroshima. 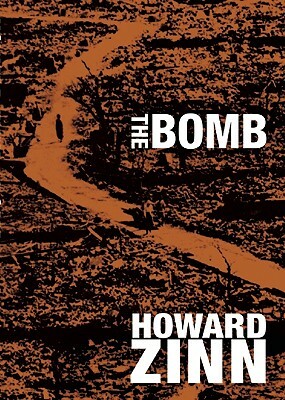 The story chronicles their struggles as they try to rebuild their lives from the bomb’s ashes. It is based on the critically acclaimed, semi-autobiographical Japanese comic book series Hadashi no Gen, by Keiji Nakazawa. Both the comic strip and the feature film oppose the Japanese government’s actions during World War II and include criticism of the intense poverty and suffering forced onto the Japanese people by their government’s war effort. In this teaching activity, Wayne Au describes how he introduces the film to high school students and how he follows up with haiku written by survivors of the bombings and students’ own writing. This lesson was in Rethinking Our Classrooms, Volume 1. For more lessons like “Haiku and Hiroshima: Teaching About the Atomic Bomb,” order Rethinking Our Classrooms, Vol 1 with essays, teaching ideas, classroom narratives, and hands-on examples that show how teachers can promote the values of community, justice, and equality while building academic skills. See Table of Contents. Film. By Geneon; directed by Mori Masaki. 1992. 170 min. A story about the devastating effects of war on everyday life. Book – Non-fiction. By Howard Zinn. 2010. Zinn’s personal reflections and political analysis on the WWII bombing of Hiroshima, Nagasaki, Royan, and more.